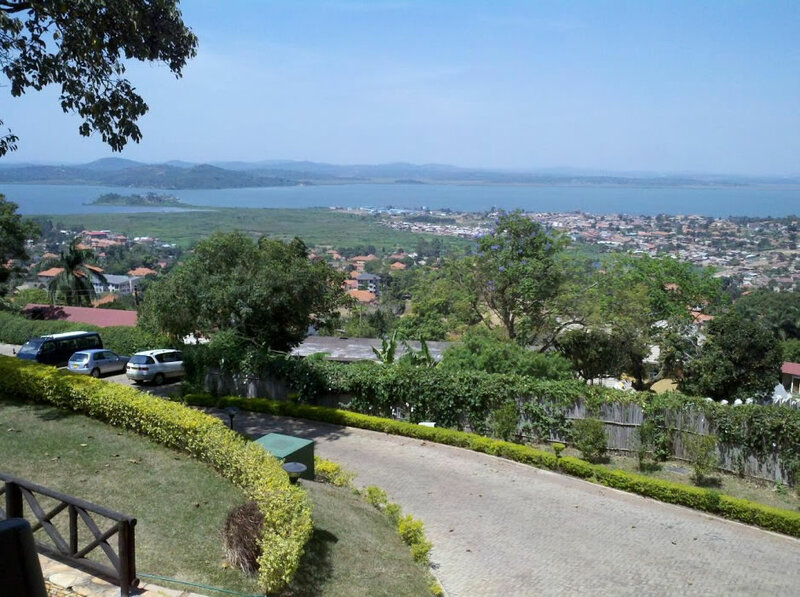 Cassia lodge is located on the highest hill of Kampala that is Buziga Hill and this gives tourists nice views of Lake Victoria and Kampala City. There are 20 luxurious rooms with nice facilities that tourists can always relax from and enjoy the cool and favorable environment. The rooms are well furnished with nice en suite bathrooms, satellite TV, air conditioners, telephone, fridge bar and a balcony where tourists can enjoy nice views. The hotel can also be used for parties since and it is comfortable and fabulous place. The hotel has different facilities that tourists can always use while on their safaris in Uganda. These include Restaurant with also international dishes, well equipped Bar, Wireless internet that is freely used by tourists while on their safari visits in Uganda, secure Car parking, Swimming pool, Credit card facilities, Business Centre where you can always go for shopping, Conference desk, on site wildlife views and so many others.